Trying to separate the truth from the countless stories surrounding chiropractic trouble can be a real pain in the neck. Everyone seems to have their own diagnosis whenever your back starts to ache, but believing everything you hear may just lead to more trouble. Before you take your brother-in-law’s advice about that stabbing sensation below your shoulders, read through these overly repeated myths and prepare to defend yourself against uninformed allegations. While it is true that resting can give your body the opportunity to relax and recuperate, back pain can be a tricky problem. 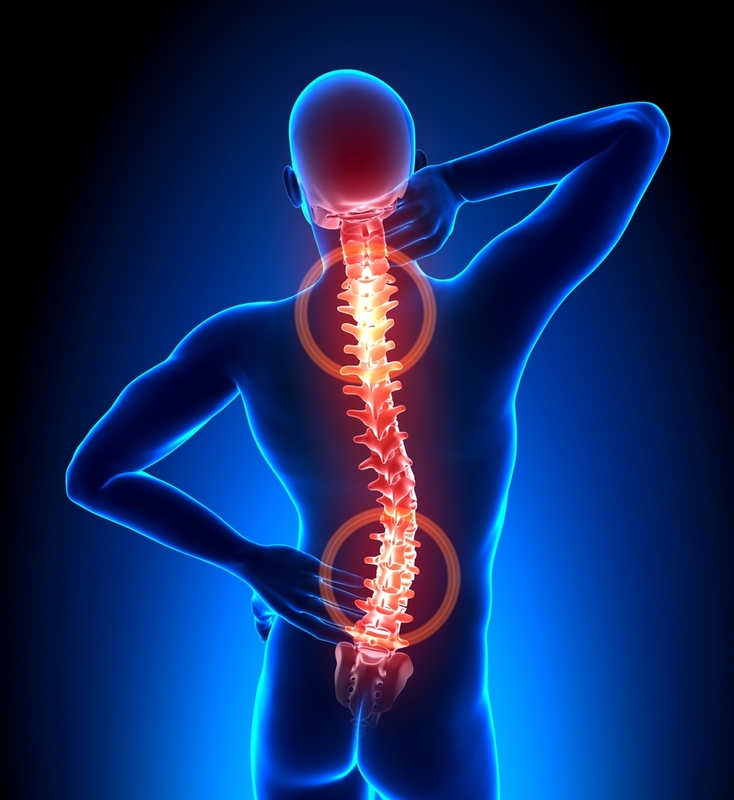 Often times the issue lies in the muscles in your back being under used or stiff. Staying in bed for a prolonged period of time may grant temporary relief, but lingering too long might cause the pain to become worse. When you feel capable, try stretching your back very little from time to time to limber up the muscles. While lifting weighty things can be a dangerous past time, what determines how much of a part it plays in your back pain depends on how you lift. Twisting or turning while lifting something heavy can cause unwanted tearing of the muscles in your back which can lead to serious injury. Also, ensure that you are lifting with your legs whenever possible instead of depending on your back to do the work. The legs are used to hauling around the combined mass of your body, and are much sturdier than your spine. It makes sense to assume that the place where you spend most of your time lying down should be a primary suspect in back related trouble. However, NYC back pain specialists have found that several variables pull the blame away from the mattress as a specific cause. Assuming your mattress is in good condition, it may have more to do with the position in which you sleep. While many suggest that firmer mattresses are always better, the truth is that different bodies respond to different levels of firmness better. I agree Mattress also gives back pain,i had experienced this when i stay at hotel room. Slouching is bad for your back. But sitting up too straight and still for long periods can also be a strain on the back. It's not necessarily how much you lift, it's how you lift. Of course you shouldn't lift anything that might be too heavy for you. In fact, people who are too thin, such as those suffering from anorexia, an eating disorder, may suffer bone loss resulting in fractured or crushed vertebrae. If you have joint problem or backbone problem and want to get rid from all these problem use A Fat Diminisher.